Belt body light and thin, high tensile strength, moisture resistant, fatigue resistant, impact resistant, excellent trough ability etc. 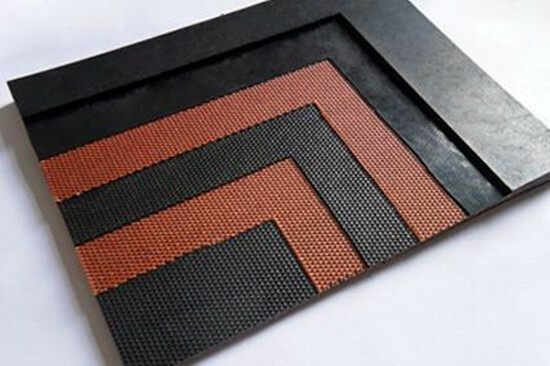 5) Anti-static electricity conveyor belt, etc. Suitable for conveying in long distance, heavy load and high chemical corrosive conveyor systems such as coal mining, metallurgy, port, harbor, power, chemical, construction etc. 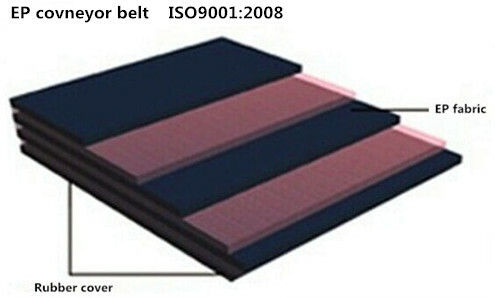 Contact us if you need more details on Molded Edge Conveyor Belt. We are ready to answer your questions on packaging, logistics, certification or any other aspects about Cut Edge Conveyor Belt、Hot Vulcanized Conveyor Belt. If these products fail to match your need, please contact us and we would like to provide relevant information.